I am looking at factors that influence leaf litter (and associated nutrient) distribution and decomposition in semi-arid Australia and its relationship to landscape function. 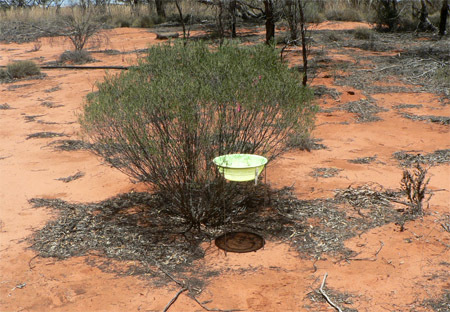 The decomposition of organic matter is critically important in many ecosystems, particularly those that are resource-limited, such as the arid and semi-arid regions of Australia. Decomposition of organic matter is an important component of the biogeochemical cycle as it controls soil nutrient availability which consequentially affects ecosystem productivity and vegetation composition. Landscape function is a measure of how water and nutrients (from leaf litter) are captured and retained within a particular landscape. Landscapes can vary across a continuum of functional to dysfunctional, with functional landscape able to capture, retain and utilise water and nutrients more efficiently than dysfunctional landscapes. 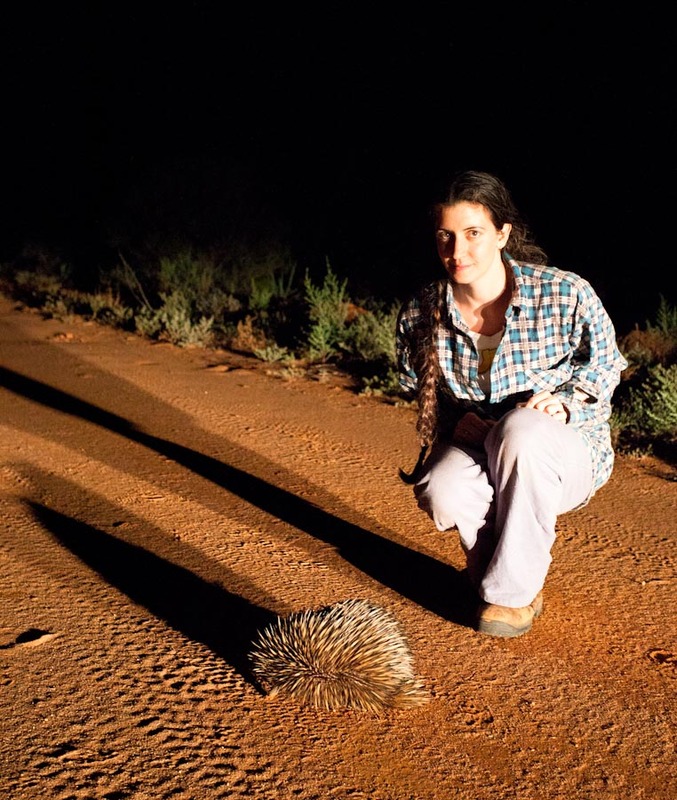 My research will examine how litter capture and decomposition in the foraging pits of native animals (bilbies, bettongs and echidnas) in functional landscapes compares to exotic rabbit diggings in dysfunctional landscapes, and ultimately how this affects landscape-level nutrients. Travers, S.K. and Eldridge, D.J. (2013) Increased rainfall frequency triggers an increase in litter fall rates of reproductive structures in an arid eucalypt woodland. Austral Ecology, 38, 820-830. Travers, S.K., Eldridge, D.J., Koen, S.B. and Soliveres, S. (2012). Animal foraging pit soil enhances the performance of a native grass under stressful conditions. Plant and Soil 352, 341-351.